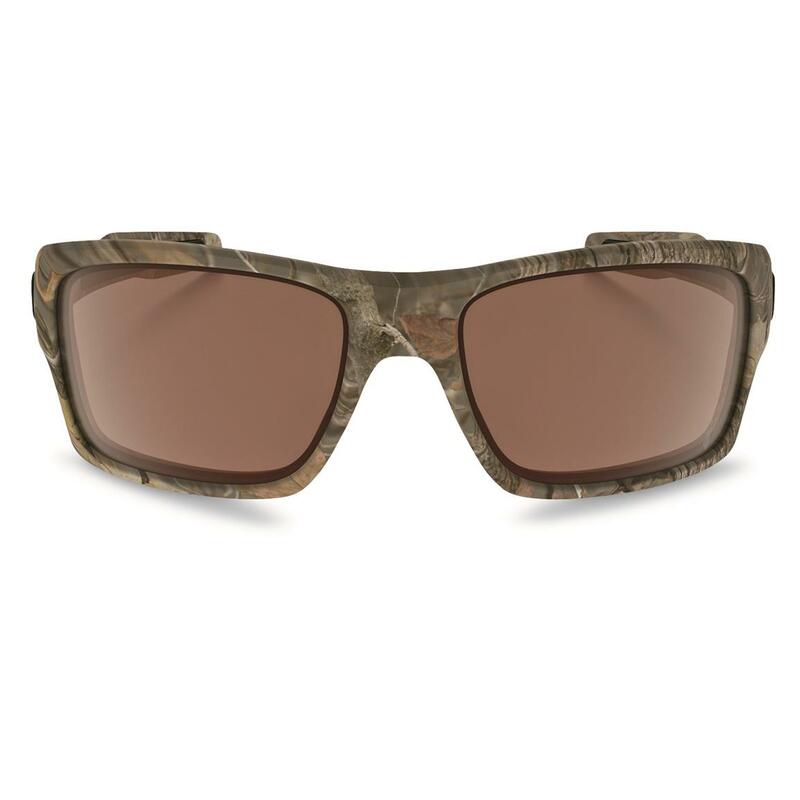 This item is eligible for a lightweight shipping credit of $6.00. Please note that only the two largest lightweight shipping credits will be applied to a single order. 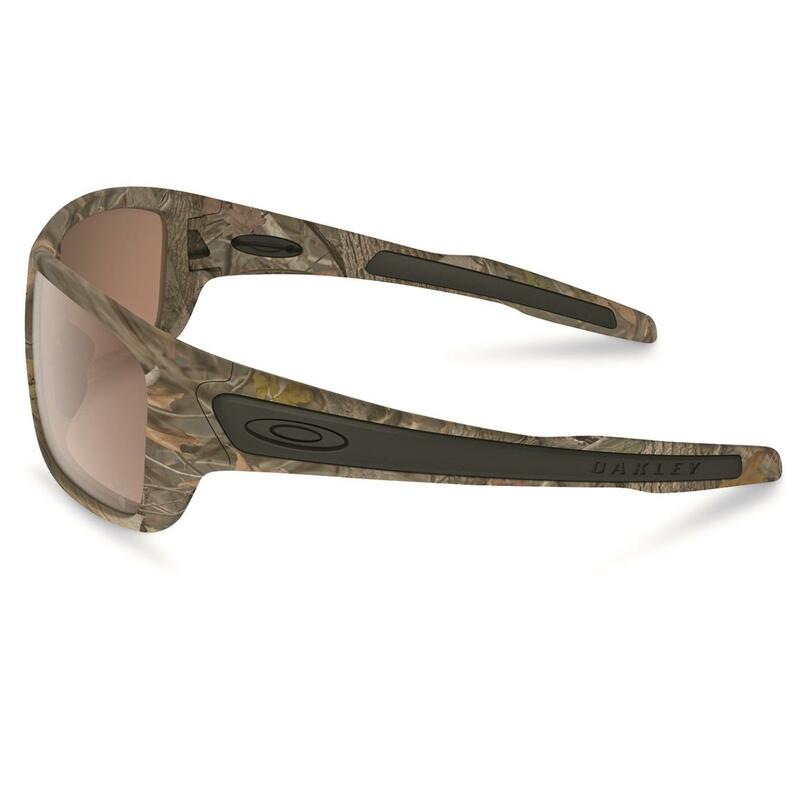 Reach for these Oakley TurbineTM Sunglasses for active and everyday wear. 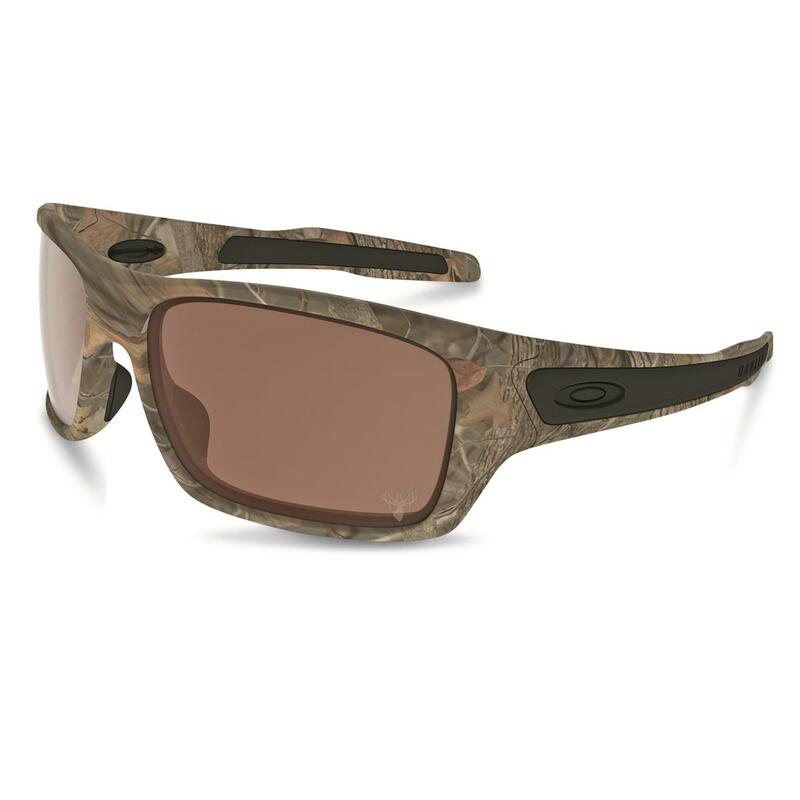 Plutonite® lenses block all harmful UVA, UVB, UVC rays, so stay outside longer. 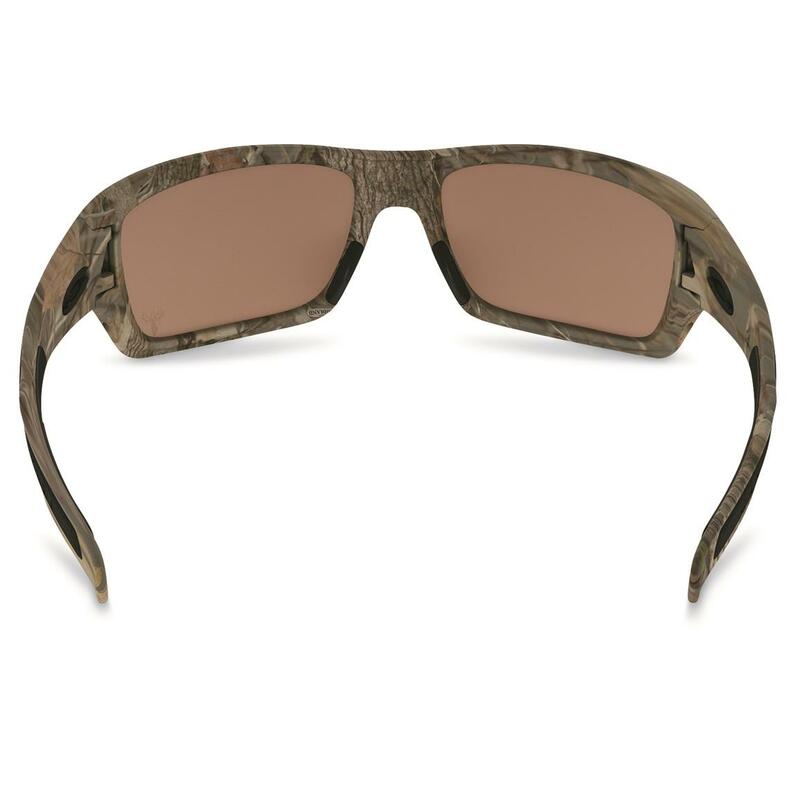 Frames feature King's Woodland camo. Includes special-edition camo microbag.